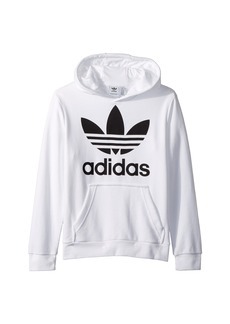 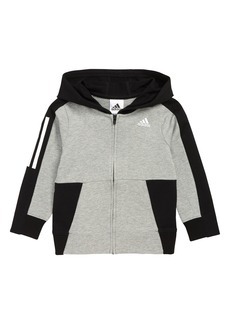 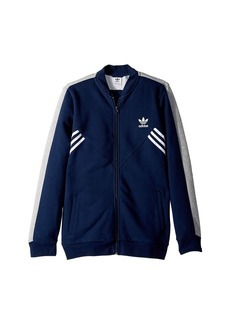 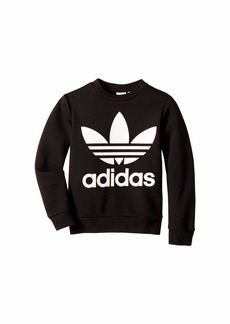 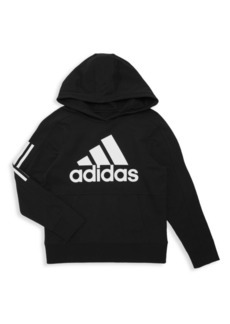 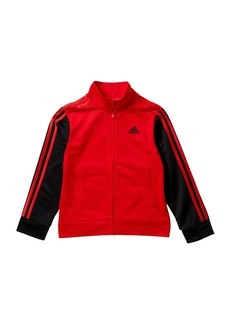 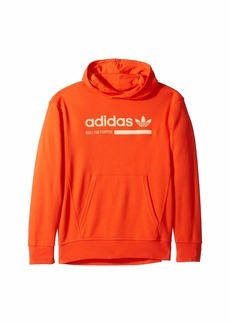 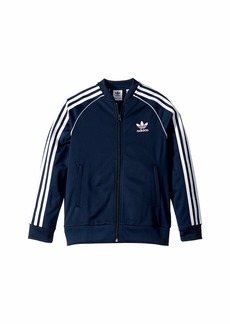 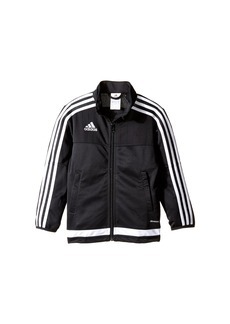 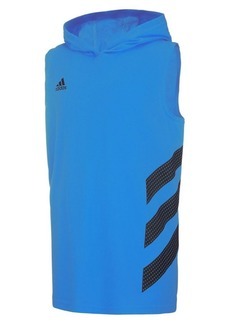 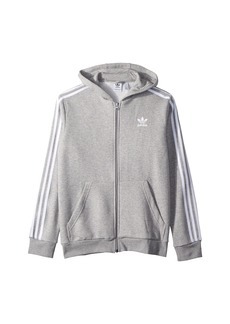 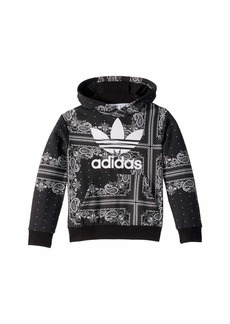 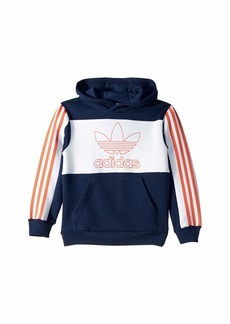 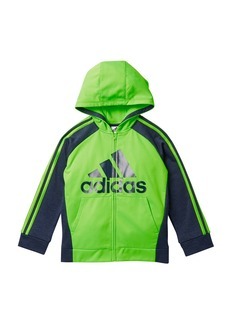 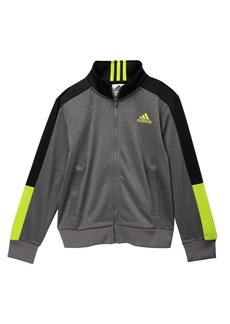 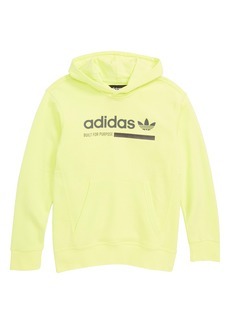 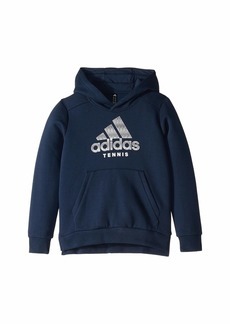 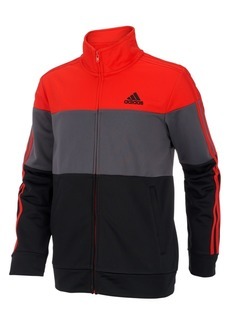 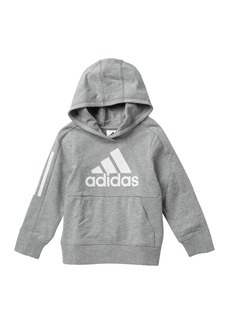 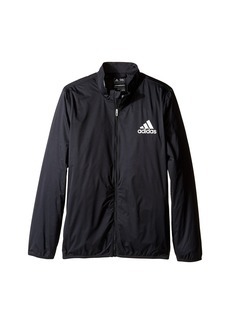 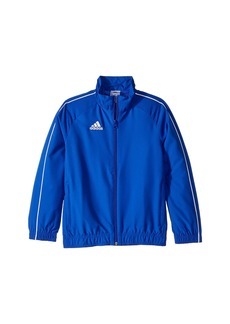 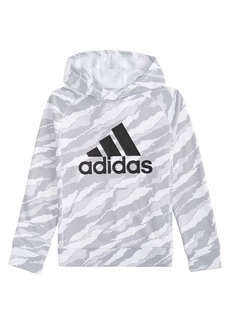 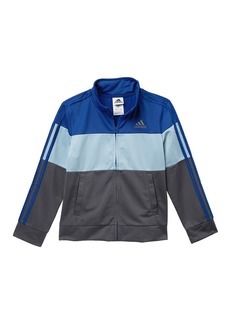 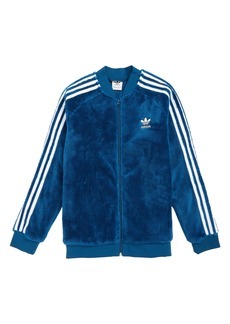 Add easy-going flair by breaking into the day with the adidas® Kids Iconic Tricot Jacket. 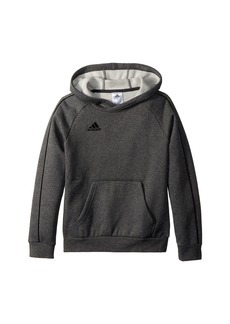 Standard fit is shaped close to the body with plenty of room for layering. 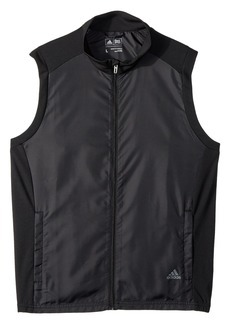 Finely brushed weave crafted with a softhand finish and exceptional breathability. 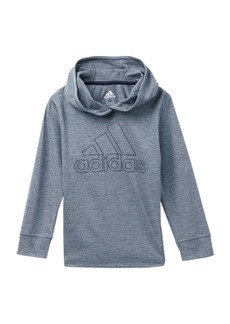 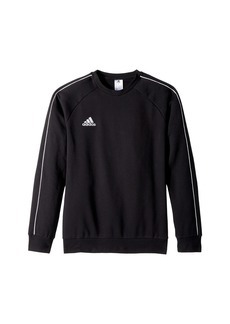 Iconic three-stripe detail along sleeves.